The consumer preview of Windows 8.1 is out and alive in the market, but large companies that have Windows 8 installed across their IT setup will have to hang patient for some time yet. According to Microsoft, the Windows 8.1 Enterprise ISO images will not be released for another few weeks. That said, assuming no timeline slippage, we should see the enterprise build of the Windows 8.1 Preview in July, or at least no later than early August. 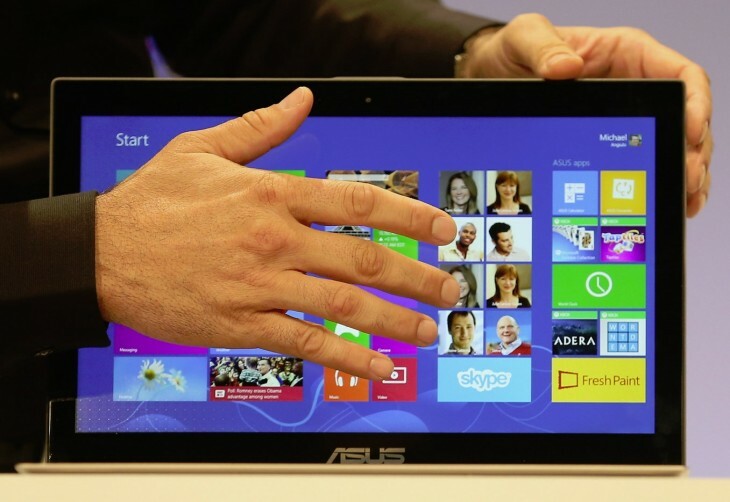 Windows 8.1 will be released in 2013, but no formal date has been set. It would not be a surprise to see its release coincide with the one year anniversary of Windows 8 itself. That would place 8.1’s launch in late October, in time to reach stores in sufficient time for the holiday device sales cycle.